For Govt organizations and regulated entities coming under RBI/IRDA/PFRDA/TRAI(Telecom), there are no special financial qualification criteria. Criteria for other entities are mentioned below. Entities should be in business for a minimum of 1 years from the date of commencement of business. Entities other than public or private limited companies need to have an annual turnover of minimum Rupees 5 (Five) Crore during the last financial year. Apart from above the entities should have the customer base and Aadhaar usage plan to perform minimum 1 Lakh authentication transactions/month after 3 months of getting AUA Production access. 1. Sub-AUA who has performed minimum 10,000 transactions/month for last 10 months or minimum 25,000 transactions/month for last 4 months is eligible to become an AUA. The sub- AUA is responsible to submit proof of having performed the desired number of authentication transactions using his sub-AUA code. 2. Startup who is among the top 3 awardees in Aadhaar based Hackathon organized with minimum 100 participants would be eligible for provisional AUA with relaxation on technical and financial eligibility criteria. The startup needs to perform minimum 1 Lakh authentication transactions in a maximum period of 18 months after getting AUA production access to become regular AUA. 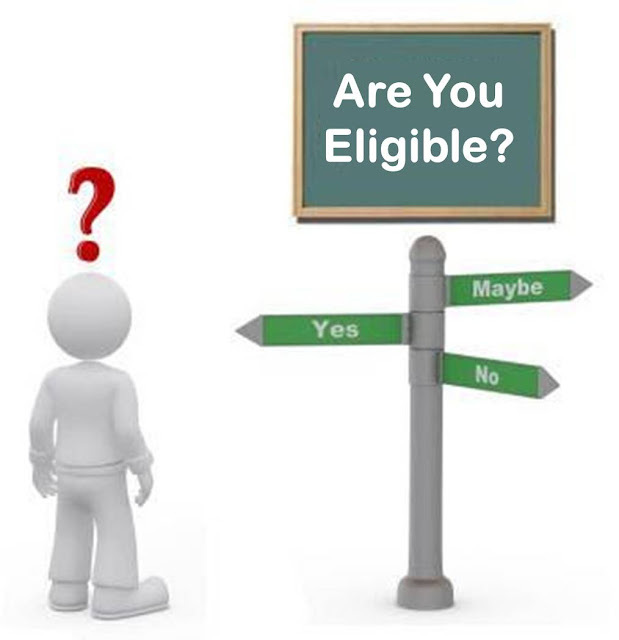 The KUA eligibility criteria are applicable for entities falling under the "Other Entities" category.